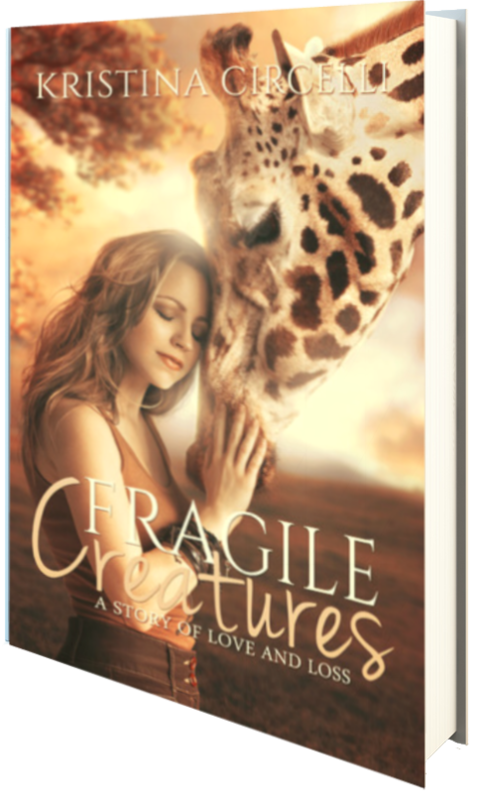 Today marks the official release day of Fragile Creatures by Kristina Circelli, and I for one, can’t wait to read it! Scoop it up now–it’s only 99 cents for Kindle and Nook! Circelli is the author of several fiction books, including The Sour Orange Derby, a young adult novel about family and childhood imagination steeped in southern traditions; Beyond the Western Sun and Walk the Red Road of The Whisper Legacy, which centers on Native American cultures and the legends that come to life in the spirit realm; and The Helping Hands series, books that follow a gang of friends who rescue abused children. Currently, Circelli works as a copywriter, author, book editor, and creative writing professor at the University of North Florida, where she received her Bachelor’s and Master’s degrees in English. 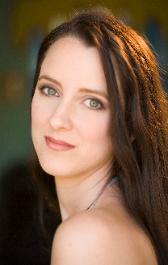 She resides in Florida, with her husband and two kittens.